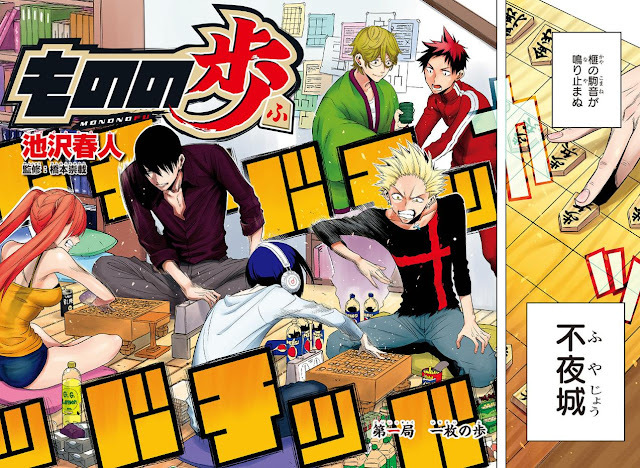 The "hot-blooded youth shogi manga" follows an impractical boy named Shinobu who accidentally moves into share-house full of aspiring players of shogi, the traditional game also known as Japanese chess. Mononofu debuted in Weekly Shonen Jump issue 42 by Haruto Ikezawa, author of Kurogane. Kurogane ran from 2011 and focused on the Japanese swordsmanship, Kendo. The series had its fans but it was eventually cancelled in 2013. In 2014, Ikezawa published a oneshot called Kamidori in Jump but it gained no traction. Mononofu will undoubtedly be a good series, but will it last in the long run? 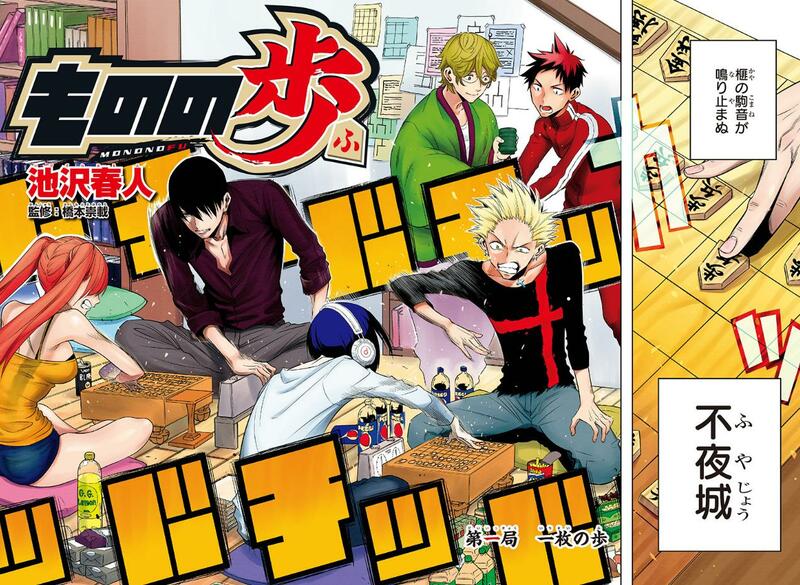 This will all depend on how well Ikezawa can capture readers interest with the strategic board game, Shogi. Mononofu could very well be the next Hikaru no Go.